Sharjah is one of the seven emirates that make the United Arab Emirates; it is the third largest and third most populated emirate. Sharjah is a part of the Dubai-Sharjah-Ajman metropolitan area. Situated on the coast of the Arabian Gulf, Sharjah is the only emirate in the UAE that has coasts on the Arabian Gulf from the west and the gulf of Oman from the East. Spreading over an area of 235 square kilometers, Sharjah shares borders with Ajman and Umm Al Quwain from the north, Dubai from the south, and Ras Al Khaimah from the east. Sharjah has grown and developed over the years to become a renowned art and culture center in the UAE as well as a premier industrial hub. Sharjah was the Islamic culture capital in 2014, and now it has been officially named as a WHO healthy city. It is considered the cultural capital of the UAE. The cultural scene in Sharjah has developed and flourished beautifully over the past years. It was titled as UNESCO’s “Cultural Capital of the Arab World” In 1998. Nowadays, Sharjah is home to almost quarter of the museums in the UAE. It hosts numerous popular cultural events as well, such as the Sharjah Biennial and the Sharjah International Book Fair. Sharjah offers a widespread Industrial area and several free trade zones such as Hamriyah Free Zone Authority and Sharjah Airport International Free Zone. That is why Sharjah is a very energetic commercial hub as well. Sharjah is a perfect place to set up a business in the United Arab Emirates as the city enjoys a strategic location, an investment friendly environment as well as reasonably priced commercial properties. One of most prime areas to set up a business in Sharjah is Sharjah Industrial Area. 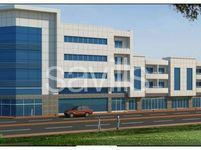 Commercial for sale in Sharjah Industrial Area are widely sought after. Sharjah began zoning areas for industry forty years ago and it is currently home to 21 designated industrial areas spreading over an area of 15 square kilometers to form the core of the UAE’s manufacturing sector. 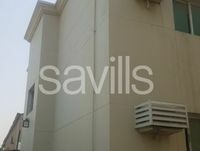 Commercial for sale in Sharjah Industrial Area make an ideal investment. Currently, Sharjah Industrial Area hosts around 13,500 diverse companies from 157 countries across multiple industrial sectors. This popularity and this diversity make commercial for sale in Sharjah Industrial Area some of the most prime commercial properties in the UAE. You can find different types of commercial properties for sale in Sharjah Industrial Area. 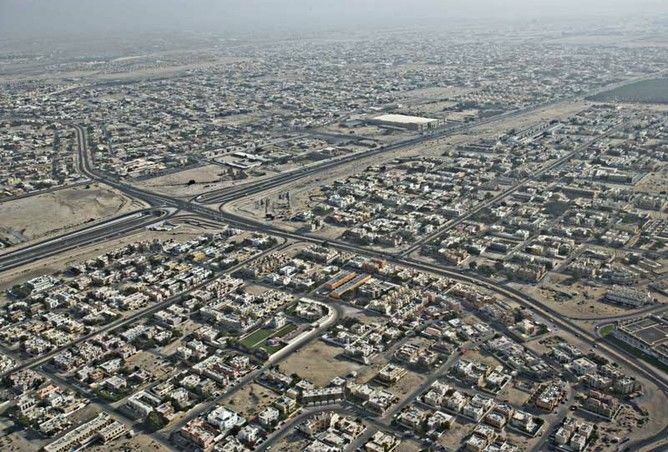 Why buy a commercial property in Sharjah Industrial Area? Sharjah is very rich with culture and art, and a very important business and industry hub. It is recognized as a center for culture and industry in UAE. The extensive Industrial Area in Sharjah is one of its prime business hubs; as it enjoys a perfect location in the UAE and attracts numerous investors. All that coupled with the reasonable prices; make commercial for sale in Sharjah Industrial Area an ideal choice for business.